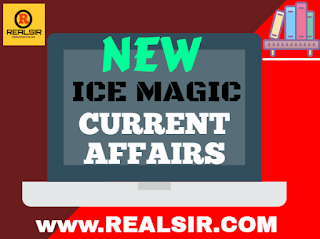 Here realsir.com provide ICE MAGIC-12 [17/03/19 TO 23/03/19] Pdf File for Upcoming Exam 2019. Current matters are one of the most important aspects of government and other competitive examinations. Because it takes less time and scoring. Just a little attention to this section can be a crucial factor in your choice. 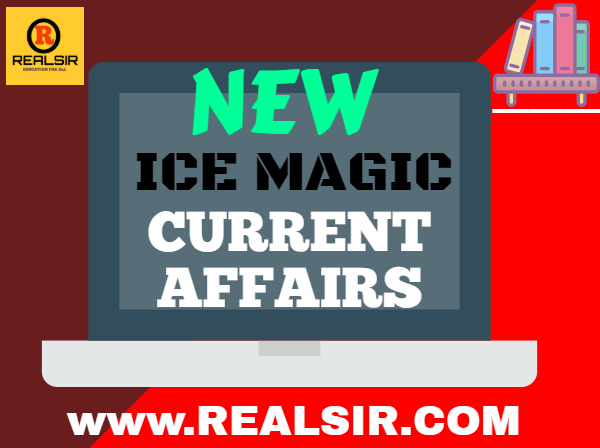 We update our current affairs every day, you should visit and download this website. So you can score well in Exam 2019.